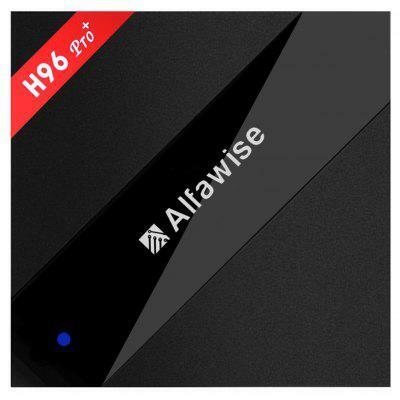 Alfawise H96 Pro+ TV Box 3GB RAM + 64GB ROM —- online at $69.99 with this coupon code: H96PD and please note that if it is a flash sale, or special offer ends, the price may be a little different! Check Price and More! ● Simultaneos display only available for big brand Android phones and iPhone.